Do you like technology as much as we do at Thismoment? 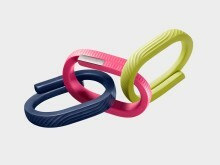 Then you will love the UP wearable from Jawbone. Visit us during ad:tech on 21-22nd October at stand M in the iMedia Marketplace and join our competition to get a chance to win one. 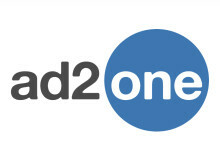 London, October 13 2014 – ad2one, the UK’s leading digital sales house, has announced two new senior commercial appointments, Nick Jerzembeck as Commercial Director and Neil Higgins as Sales Director, on the back of the launch of its Premium Marketplace.